A website helps you to give detailed information about your business over the internet. This is more convenient for our customer to get any information about your company. This also can be said as a online brochure that a company provides to the people. It’s important to make a website that is easy to use and proper load time and has layout that keep people on site. The look and the feel of the website is the most important so as to make a deep impression to the customers. A website should be high performance and also it needs a creative look. A website should be easy to navigate and should be creative. This will increase your sale and compel your customer to purchase your product or service. When it comes to a creative website all the things such as color schemes, layout, front style, easy navigation, attractive slogans, practical work and many such small things has to be looked after. These points should be given first preference while creating a website. Thorough consultation: We give first preference to the client’s idea to build a website, how they need a website, about their likes and dislikes, their plans, before developing a website. Capturing the vision : Our team goes to drawing board and create various designs and pattern, keeping your business in mind after initial consultation. We create different vibes as per needs of our clients. Conversion consideration: our goal will be make permanent customers for you. 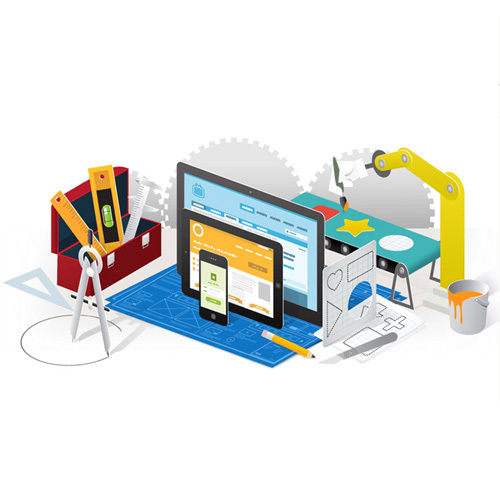 We build engaging website to engage your customers and turn them into permanent customers. 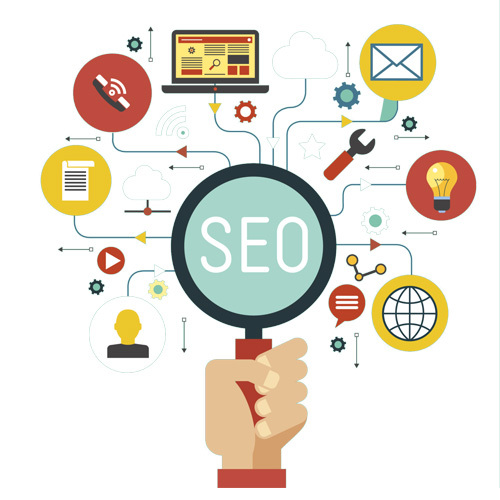 The design of your website may affect your SEO and also your search ranking. The navigation of your search engine robots needs to function good and also your site index appropriately. Strong website architecture: As stated above a website should to be to navigate. Therefore before making the blueprint we make sure the website is easy to navigate and understanding. The search engine will fully digest the site and index. Content creation: The content of the website is important and should be looked after as it may also affect the ranking of the website. The content should be unique easy to read and understand. We build websites that suits your content. Speed and bounce rate: The speed and the time of loading a website should be fast to give a customer a better experience. When it comes to ranking a website Google takes into account how positive a customer’s experience is. We ensure that the bounce rate is low and takes quick time to load.